Today I am boasting – look what I got in the mail! There are times when you just have to do a happy dance. The Mr. and I were off on an adventure, and I returned home to the most intriguing package. There is something about a paper wrapped package that sets my heart aflutter. When I peeled the paper off, this is what I saw. Best surprise ever. Five Bali Pops by Hoffman Fabrics. 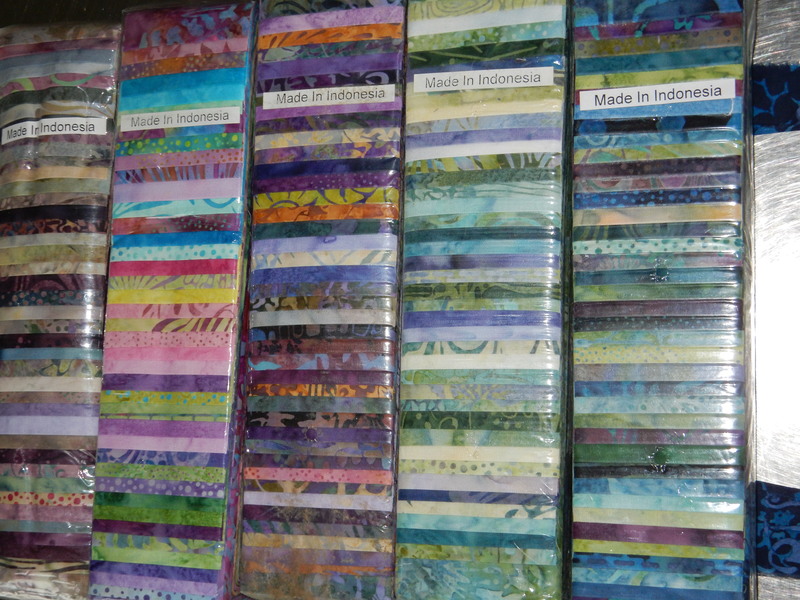 Big shout out to our friend Tim W. He lives in Bali, and makes batik fabrics for Hoffman. Yet another instance of it’s not what you know, it’s who you know! I am turning over some ideas in my head for these lovelies. I’m excited at the prospect of coming up with the right project! This gorgeous book was recently released, and it is getting lots of attention. 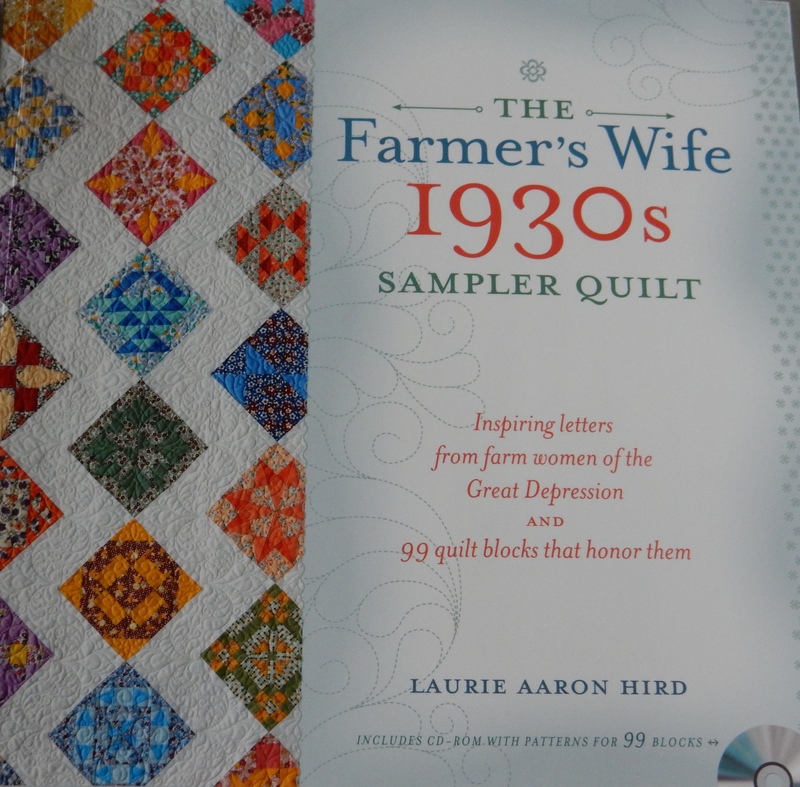 There is a Farmer’s Wife 1930’s Sampler Quilt sew-along starting on September 28. Angie Wilson of Gnome Angel (gnomeangel.com) is the instigator of this amazing project. 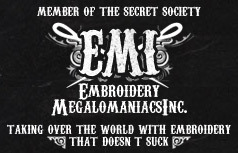 There is a Facebook group dedicated to the sew-along, and the buzz around it keeps building. 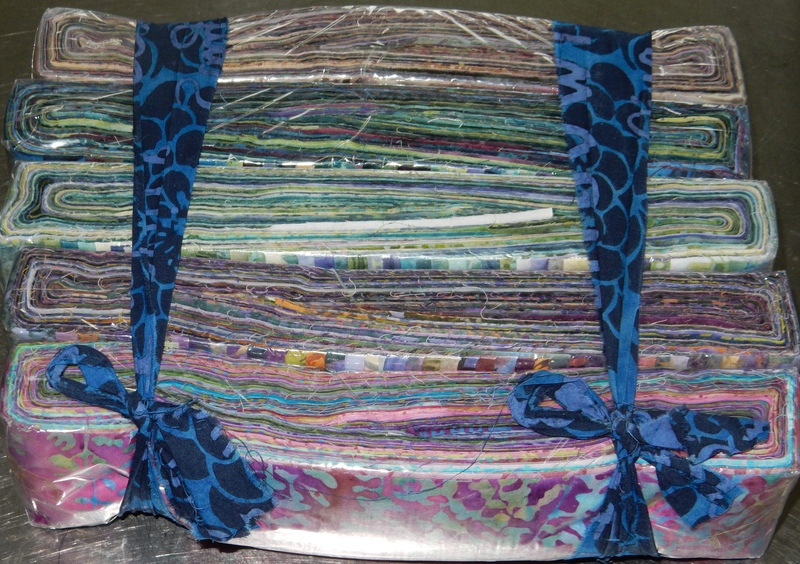 I am plunging in fabric-first, and you will see my progress here on my blog. Anyone want to join in the fun? Previous More Union Jack flags mean…more Liberty of London fabric! Amazing – what wonderful fabrics – are they from Anthropology? (or something like that) I wish my hubby would randomly send me packages like that – although he did spring a brand new sewing machine on me so I should not complain. I look forward to what you decide to make with those batiks. The Farmer’s Wife project sounds great. We have a friend in Bali who works with Hoffman Fabrics. He sent them from Indonesia! Wow! What an awesome package to come home to! I would be doing a happy dance too! I can’t wait to see what you come up with! I know, it’s so exciting isn’t it? Sometimes there is as much joy in planning as doing.